Are you a bidding professional looking for up-to-date bidding tactics and strategies? 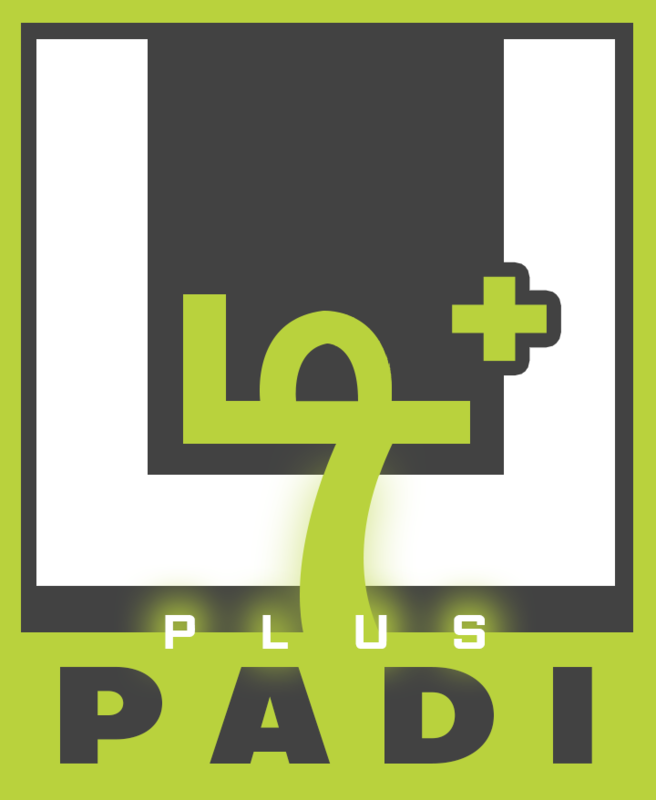 Try Padi+ free for a month and get access to Baachu APMP certification courses, technical resources and tools, monthly webinars plus get exclusive access to our private community, Baachu Engage in Facebook. Join Scribble and become the smartest bidder in your sector. Strategic planning is the process of regular and continuous planning and analysis of all the necessary actions that help an organization to meet its goals and objectives. It is a crucial part of any business’s future. There is not one hard and fast procedure for drawing up an effective strategic plan, but the common procedure followed is as given below. ‘Strategic Planning’ is only for large businesses is the general stereotype. But in truth, almost all businesses benefit from a well-constructed business strategy. Ultimately, strategic planning helps to gauge what your organization is, exactly what it does, and why it does it, with a focus on optimizing your future potential. Strategic planning will help you to achieve the following objectives. A strategic plan allows organizations to foresee their future and to prepare accordingly. Through strategic planning, companies can anticipate certain unfavourable scenarios before they happen and take necessary precautions to avoid them. With a strong strategic plan, organizations can be proactive rather than merely reacting to situations as they arise. Being proactive allows organizations to keep up with the ever-changing trends in the market and always stay one step ahead of the competition. It helps to review your company’s internal and external environment to maximize on strengths, protect against weaknesses and take advantage of business opportunities. Especially in times of economic uncertainty, it reduces risks by making you better equipped to make decisions. This is because, as part of the process of using a business strategy, current situation, resources, strengths and weaknesses, competitors and the business environment will be assessed. It builds consensus in the company by getting the plan out to key players. When employees contribute, they take ownership of the plan and help to reach the company’s goals. For example, entrepreneurs can ask employees to brainstorm about a company’s strengths and weaknesses. After all, the staff know the company inside out. It helps to track your progress and motivate your employees to keep up their efforts. Through a dedicated strategic plan, organizations can get valuable insights on market trends, consumer segments, as well as product and service offerings which may affect their success. An approach that is targeted and well-strategized to turn all sales and marketing efforts into the best possible outcomes can help to increase profitability and market share. It ensures employees know where they’re going and that they optimize their use of resources. It also provides the roadmap to align the organization’s functional activities to achieve set goals. It guides management discussions and decision making in determining resource and budget requirements to accomplish set objectives — thus increasing operational efficiency. 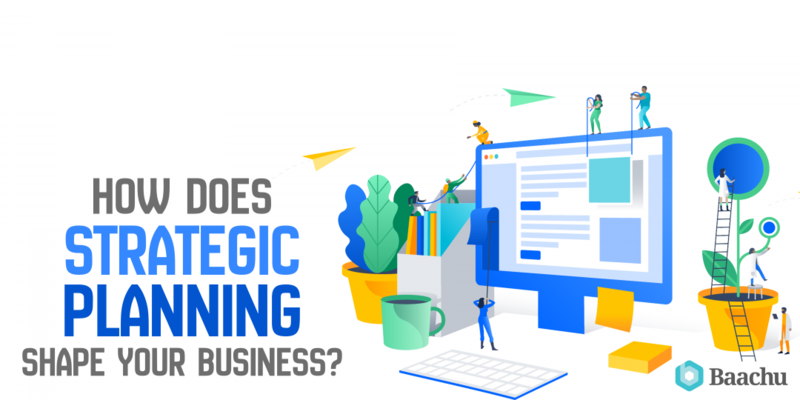 At a glance, strategic planning enables you to envision your company’s future over the next 3 to 5 years, develop strategies and tactics to address any identified problems and define your long-term goals. This reduces the risk of doing business based on better decisions and helps achieve your company’s potentials.